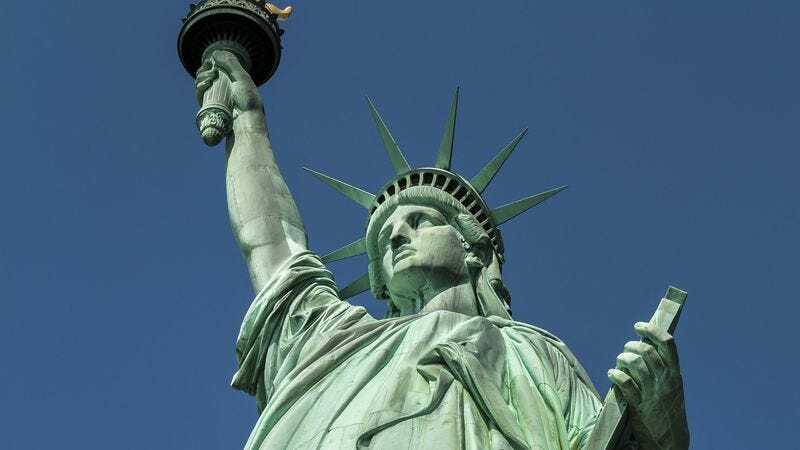 How Many Of These White Lies Have You Told While Giving Tours Of The Statue Of Liberty? Face it: We all tell lies when giving tours of Lady Liberty. How misleading have you been to New York City tourists? Take this quiz to find out!